Today, we live in the age of information and technology. Given the rate at which video entertainment is being ravenously consumed, it is hardly surprising that the digital space is rivalling television in terms of popularity. After all, who wants to wait a whole week for a new episode when one can simply binge-watch an entire series online in a matter of days? And this is exactly where a property like Netflix steps in. Be it movies or TV shows, Netflix has revolutionised the way we watch video content today. In fact, what makes the company so sought after is its wide gamut of original content. From movies like War Machine and Okja (both 2017) to a host of shows like Narcos, House of Cards and The Crown, Netflix offers its viewers the world over the opportunity to be a part of more current experiences. Even though Netflix India commands the steepest monthly subscription amongst the many internet television networks that have now sprouted, it remains the most popular, thanks to its content. 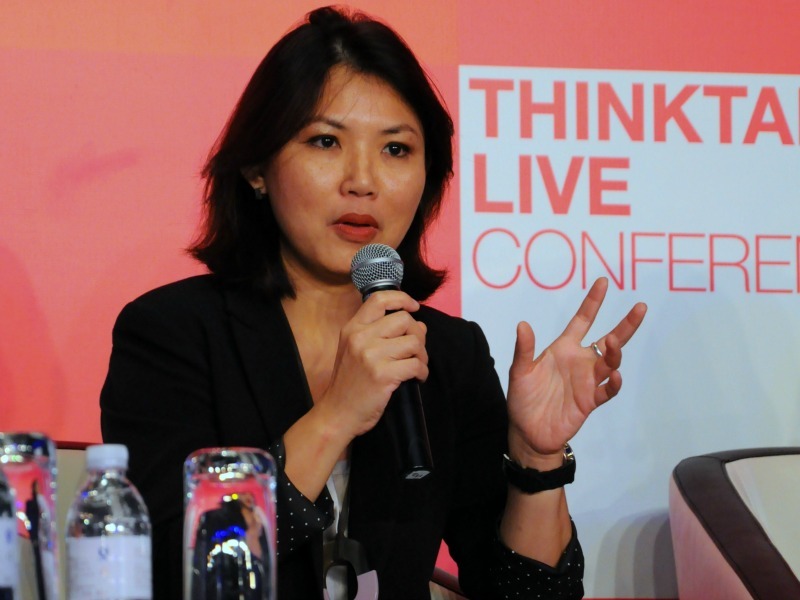 To understand more about how Netflix has completely changed the manner in which us millennials consume video content, we chatted with Jessica Lee, vice president of communications, Netflix Asia. How has Netflix revolutionised the way we watch video content? “People around the world love television content, but they don’t love the linear TV experience, where channels present programmes only at particular times, one episode at a time, on non-portable screens, not to mention, the shows not launching in all countries at the same time. What has changed significantly is how quickly content is consumed when you give consumers more control over their experiences. When Netflix introduced its shows (with all episodes at once), starting with House of Cards, it not only broke the industry mould, but changed the course for how viewers interact with the television. 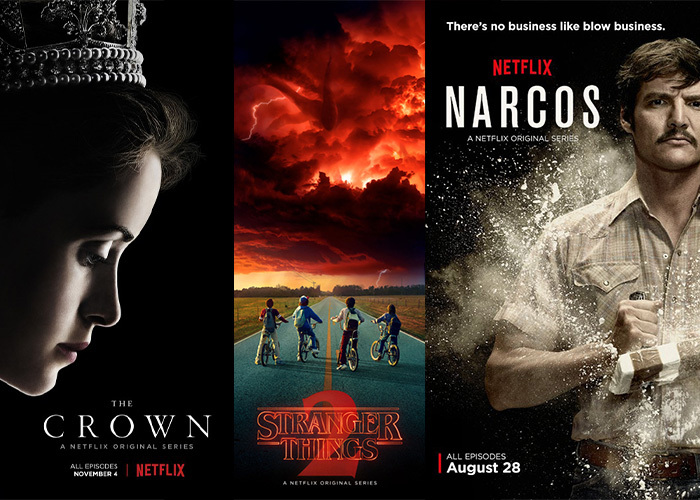 Today, Netflix Original series, films and documentaries premiere on Netflix globally at the same time, whether it’s Narcos, Luke Cage or The Crown. This means that all Netflix members have access to a new title simultaneously. What do you think it is that makes Netflix so popular as an online player? “We are touching a pool of consumers in India with a great passion for diverse entertainment, and one of our key offerings is having great stories for everyone. 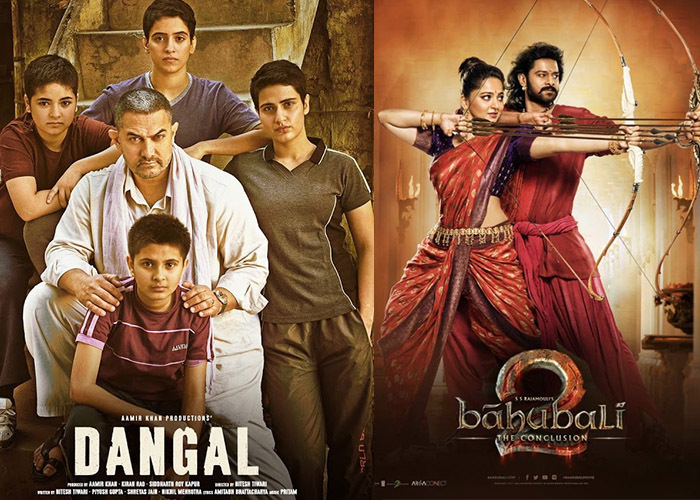 We offer global original shows from Stranger Things and The Crown to more mainstream, star-driven Indian films that have wide appeal (for e.g., our Shah Rukh Khan titles or recent acquisitions like Dangal (2016) and Baahubali (2015)) and independent films, where we work directly with film-makers in India to bring their personal vision to the world. Then there is comedy, which is definitely a popular genre in India. 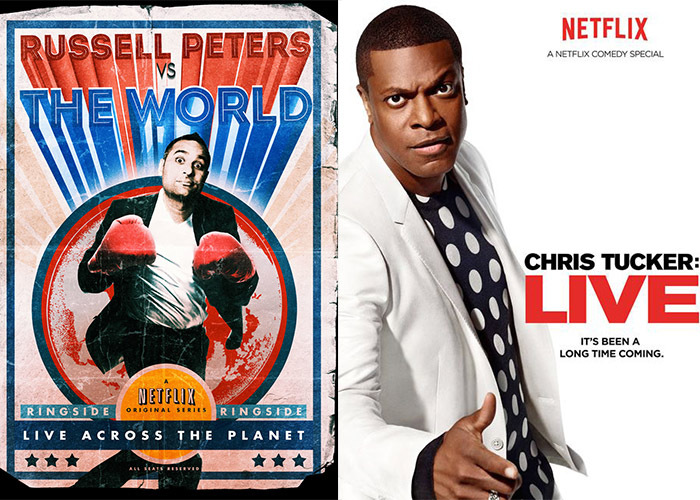 Netflix continues to thrive as a hub for top original comedy specials, including recent specials from Russell Peters, Ali Wong, Aziz Ansari, Chris Tucker, Hasan Minhaj and Dave Chappelle. What are the advantages of a media streaming channel like Netflix? “With Netflix, consumers can enjoy their favourite stories at home and on-the-go, when and how they want, without advertisements, on over 1,500 internet-connected devices, and at an affordable price. We also want to have the most compelling video experience for our members around the world, which is why we work with creators and the entire value chain to advance the quality of video storytelling as quickly as we can. We have led with 4K and now with HDR, and plan to enhance the process further to provide more immersive stories for our members. Which are some of India’s most-loved Netflix Originals series? On an average, how many individuals subscribe to Netflix every month globally? What has Netflix done for its viewer base to enhance the overall experience? “At our end, we are constantly innovating to enhance our member experience. An outcome of that is how we enabled the offline viewing experience when we offered the download feature last year. Now, users can enjoy their shows on-the-go or when they do not have access or have poor access to the internet. Overall, India is one of our heaviest users of this download feature. We have also been enhancing viewing quality on mobile phones, particularly in places where connectivity is intermittent. The new mobile encodes which we are rolling out in the coming months enable users to stream good picture quality content even on bandwidths as low as 100 to 200 kbps speed and watch over 25 hours of Netflix on just a 2GB data plan. We also have a mobile data saver feature on the app that lets users control how much data they want to use when streaming on cellular networks. Does Netflix India currently have a plan in place to expand its local content? “For 2017, our global content budget is USD 6 billion for both original and licensed content. We will reach over 1,000 hours of original content globally this year, which is about 400 original TV series and films, including those from India. We want to become a leading producer and distributor of high-quality Indian content. This year, we have been doubling down on Indian investment, looking to curate a compelling content library encompassing original and licensed titles. On the Originals front, we are focused on finding great Indian stories – not just for Indians, but for the world. Sacred Games is our first announced Indian Original series; and partnering with a top studio like Phantom Films speaks about the kind of quality we are looking at. We recently announced two other Indian Originals, Selection Day and Again. Another area is top-quality local stand-up Originals with, for example, Vir Das and Aditi Mittal. On locally licensed content, we already have partnerships with Shah Rukh Khan’s Red Chillies Entertainment and Viacom. We are also continuously growing our local content offerings. Today, Netflix members can watch local content in several languages on Netflix, including Piku (2015), Dhanak (2016), Placebo (2014) in Hindi; The Good Road (2013) in Gujarati; Sairat (2016) and Court (2014) in Marathi; Anhey Ghorhey Da Daan (2011) in Punjabi; and Kothanodi (2015) in Assamese. How are Indian consumers engaging with Netflix? “Watching together is fast becoming a habit in India, with 79 per cent of surveyed couples saying streaming is a way to spend time together. The ability to stream or download their favourite series and films anywhere, on any device, is also changing how Indians consume entertainment. India is clearly a nation of commute streamers. Indians are 82 per cent more likely to stream at 9 a.m., a behaviour that continues on the ride back home in the evenings too. In fact, peak streaming time in India is 5 p.m.
Where does Netflix see itself going in the next few years and how does it plan to stay relevant?